Fine Jewelry | New York Preview | Skinner Inc.
Join Skinner for a pre-auction preview in New York City on Wednesday, featuring lots from our November and December Fine Jewelry auctions. This entry was posted in Event and tagged auction, fine jewelry, free event, jewelry, New York, new york event, preview by Skinner. Bookmark the permalink. will there be any Sam Kramer stuff in auction? 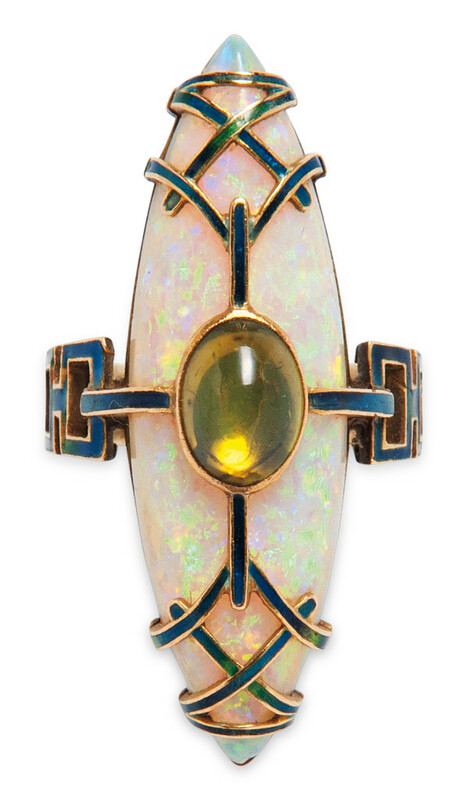 Yes, there will be two lots by Sam Kramer in our Fine Jewelry live auction.